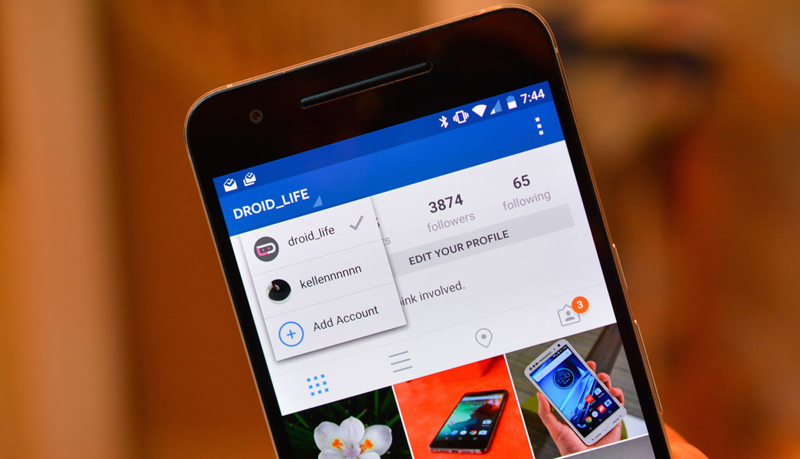 Facebook-owned Instagram today announced that starting this week, users will be able to switch accounts when using the app on Android and iOS. The feature will be available in version 7.15 of the app, and it allows people to have as many as five accounts logged in at once. In recent days Instagram confirmed that it had been testing out this feature, which was rolled out to Facebook itself years ago. Instagram has been inching more into the world of advertising, and so it does make sense for people representing companies to be able to switch from personal to corporate accounts and vice versa as they need to.